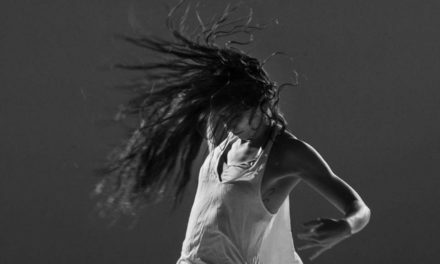 Inky Cloak Theatre Company are looking for two black contemporary dancers to work alongside four actors on Inky Cloak’s new show, We Raise Our Hands In The Sanctuary, which opens the spring 2017 programme at the Albany in January / February 2017. • incorporate movement and gesture from the club and street styles of the 1980s. You will need to be available for three weeks of rehearsals starting on Monday 9 January (10am–6pm, five days a week), followed by two weeks of performances from Tuesday 31 January to Saturday 11 February, 2017 (evenings only). 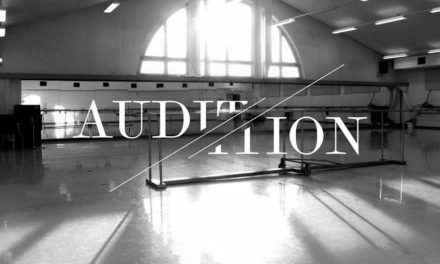 Audition will take place in London on Tuesday 29 November. We will be working with a small group of shortlisted applicants to explore what they could bring individually and together to the rehearsal process and performances. To apply, please email your CV and showreel to mina.aidoo@me.com by Friday 25 November. The audition is by invitation so you will receive the audition info if you are shortlisted. Inky Cloak’s new show tells the story of two friends who build an underground gay nightclub where devotees can escape the racism, hardship and homophobia that stalk the streets of 1980s London. And it looks like they’re going to conquer the world, until ambition, addiction and the dawning onslaught of AIDS threaten to tear them apart. At a time when nightclubs are being closed across the capital and rampant gentrification is sweeping away LGBT pubs and bars, We Raise Our Hands In The Sanctuary tells its uplifting story with drama, contemporary dance and the club sounds of the 1980s. It’s a celebration of the crucial importance of queer spaces and the power of gay friendship.